There was a time when you needed to build your own stuff to add custom controls to synths and computers, sourcing joysticks and knobs and buttons and whatnot yourself. 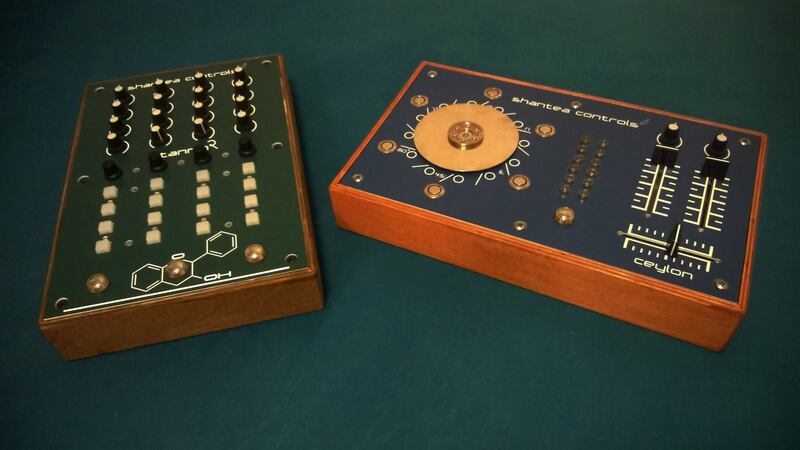 Doepfer’s Pocket Electronic platform spawned tons of weird and wonderful stuff. 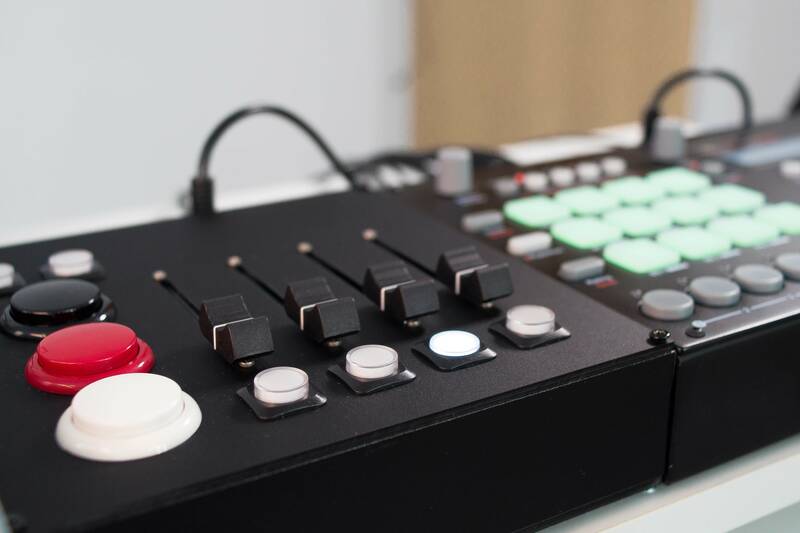 But then a lot of people found they were satisfied with a growing assortment of off-the-shelf generic and software-specific controllers, including those from the likes of Ableton, Native Instruments, Novation, and Akai. But a funny thing happened at the same time. Just as economies of scale and improved microcontroller and development platforms have aided big manufacturers in the intervening years, DIY platforms are getting smarter and easier, too. Enter OpenDeck. It’s what you’d expect from a current generation platform for gear makers. 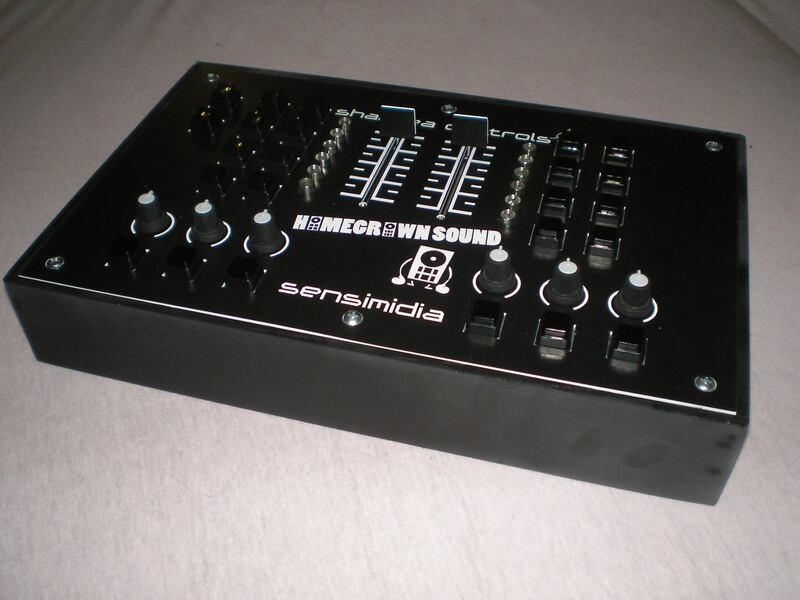 It supports class-compliant MIDI over USB, but also runs standalone. You can configure it via Web interface. You can plug in buttons and encoders and pots and other inputs and LEDs – but also add displays. You have tons of I/O – 32-64 ins, and 48 outs. It’s an all-new, from-scratch codebase built for the job with easy configuration (so you don’t have to write code yourself) – and it also runs on Arduino and Teensy boards in addition to a custom OpenDeck board. 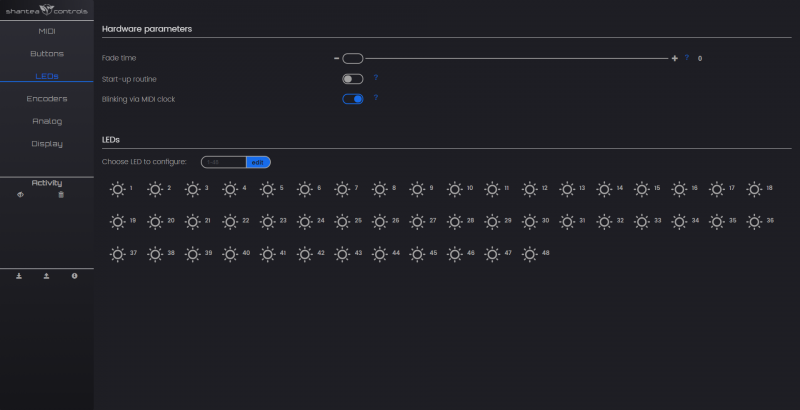 You get an easy platform that supports all the I/O you need and isn’t hard to code – leaving you to focus on hardware. And it runs on an existing platform rather than forcing you to learn something new. I’ll take a look at it soon. Because it’s built around MIDI, OpenDeck looks ideal for controller applications, though other solutions now address audio, too. Tannin and Ceylon, two MIDI controllers. 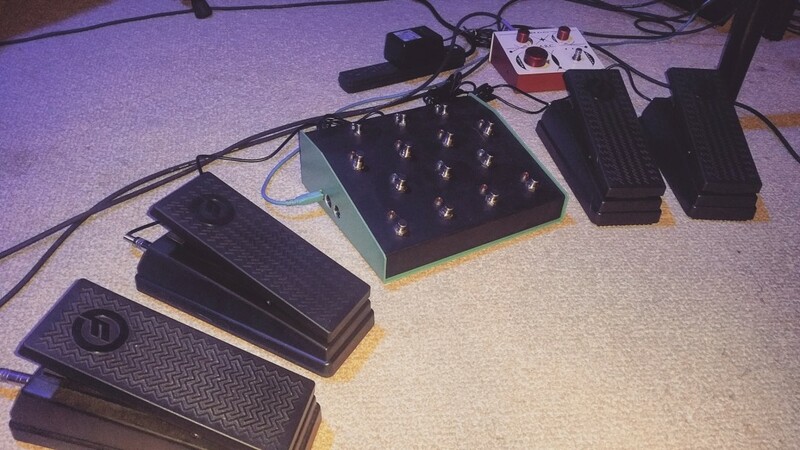 Morten Berthelsen built this Elektron Analog controller. 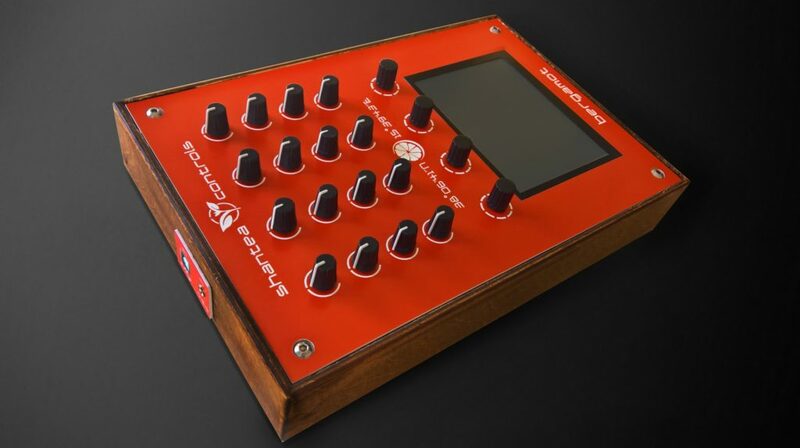 Elektron’s Octatrack gets a custom controller … and foot pedals, too. By Anthony Vogt. OpenDeck also features open source firmware under a GPLv3 license. 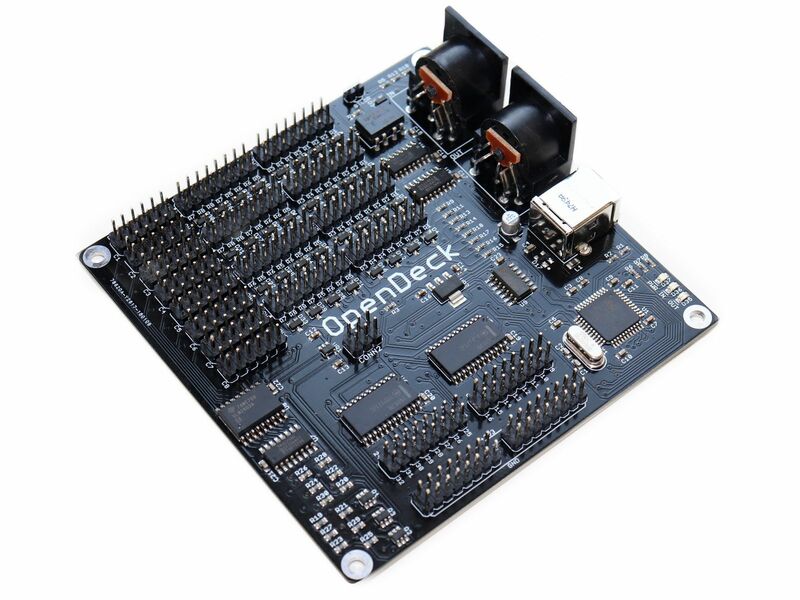 OpenDeck’s own custom hardware – though if this is overkill, various Arduino/Teensy variants work, too.